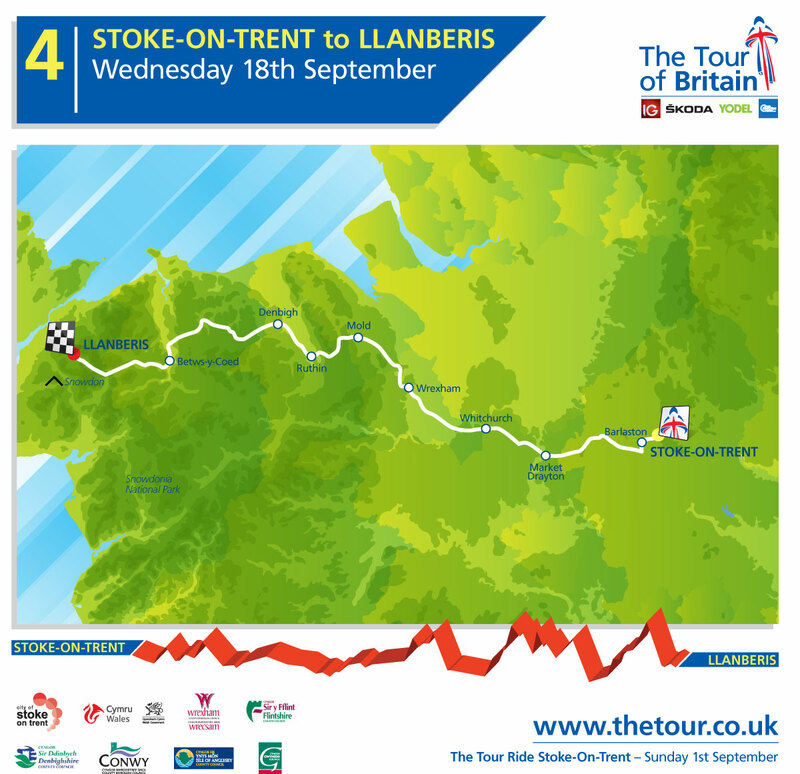 Stoke-on-Trent has become a standard fixture of the Tour of Britain, and stage four sees it host a stage for the fifth year in succession. However, whereas in recent years it acted as both a start and finish location, the riders will head west towards the hills of Northern Wales. The bunch is likely to thin out when it reaches a pair of category two around two thirds of the way into the stage, but it is the day’s final climb – the category three Pen-Y-Pass just ten kilometres from the finish – that is likely to be decisive. A fast descent into Llanberis follows, taking riders to the foot of Snowdown. This is perhaps the most picturesque of all of this year’s locations, featuring many an expansive view of the mountainous landscape. If natural beauty is not your thing, perhaps the prospect of visiting the local slate museum will tickle your taste buds?